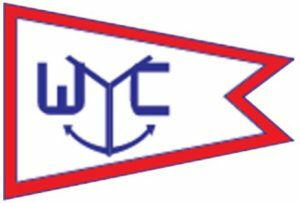 As we receive results from the Host Clubs we will be posting the here. If your venue is not listed please forward the results to Service@scya.org. 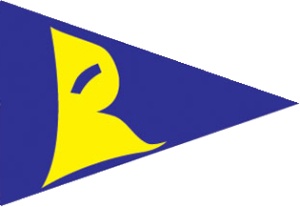 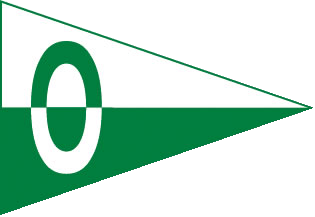 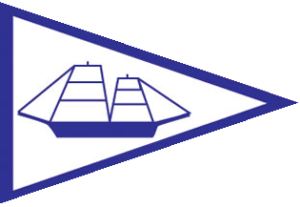 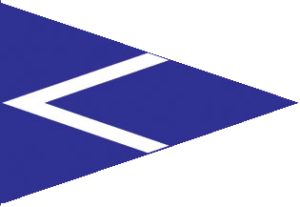 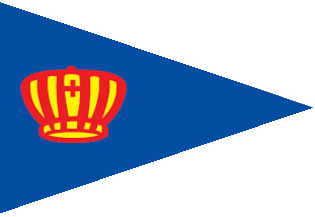 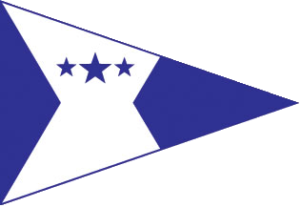 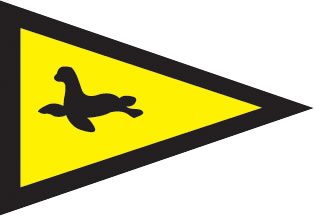 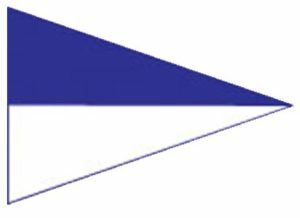 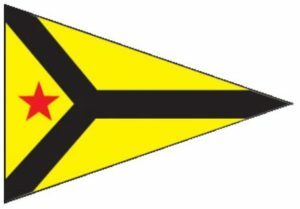 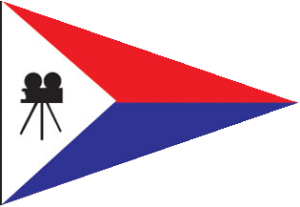 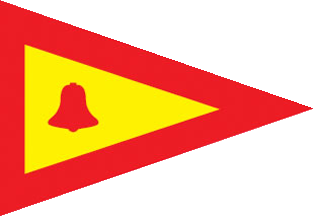 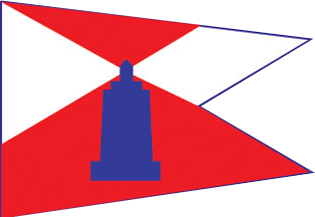 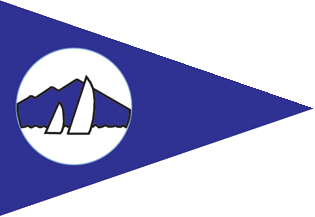 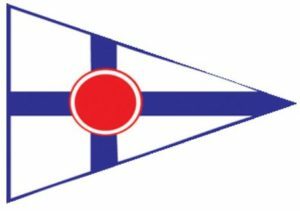 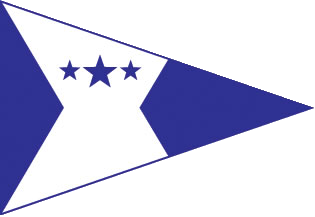 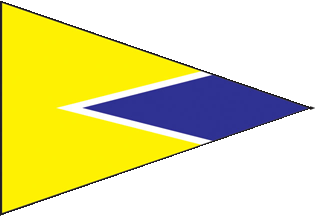 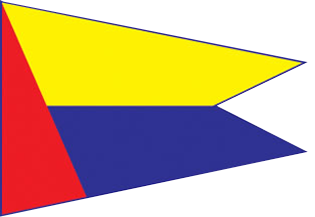 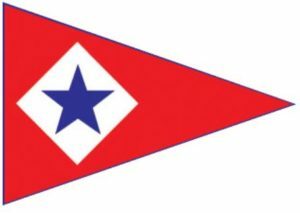 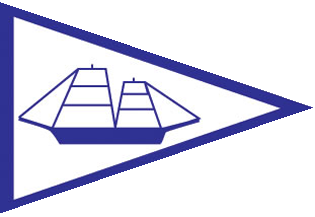 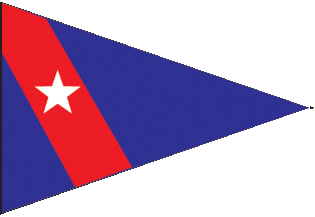 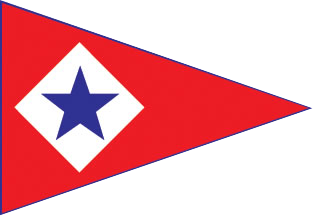 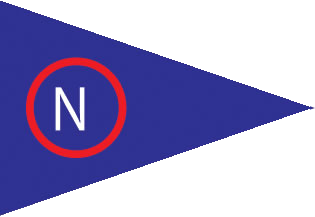 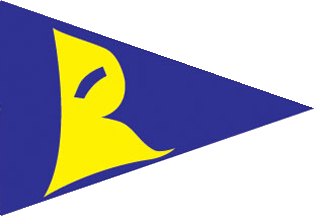 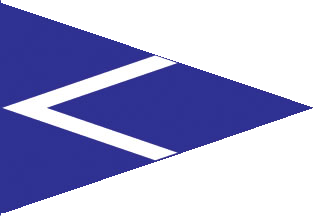 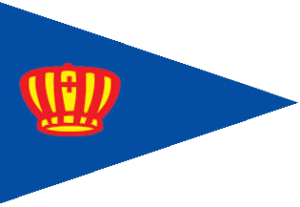 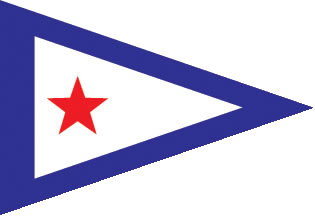 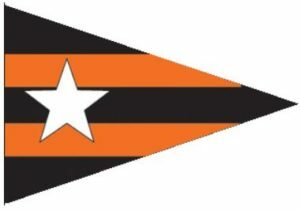 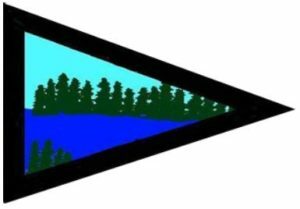 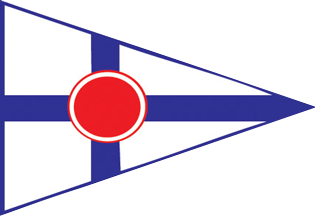 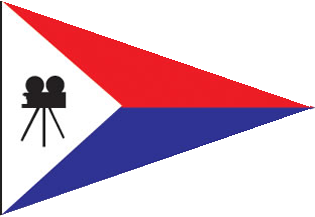 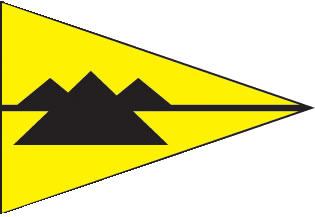 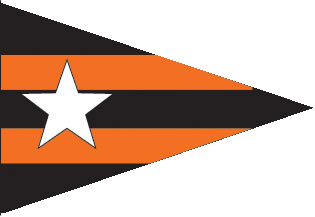 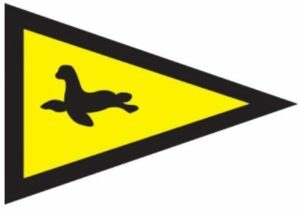 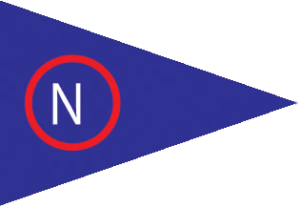 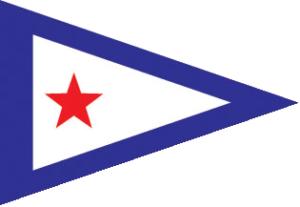 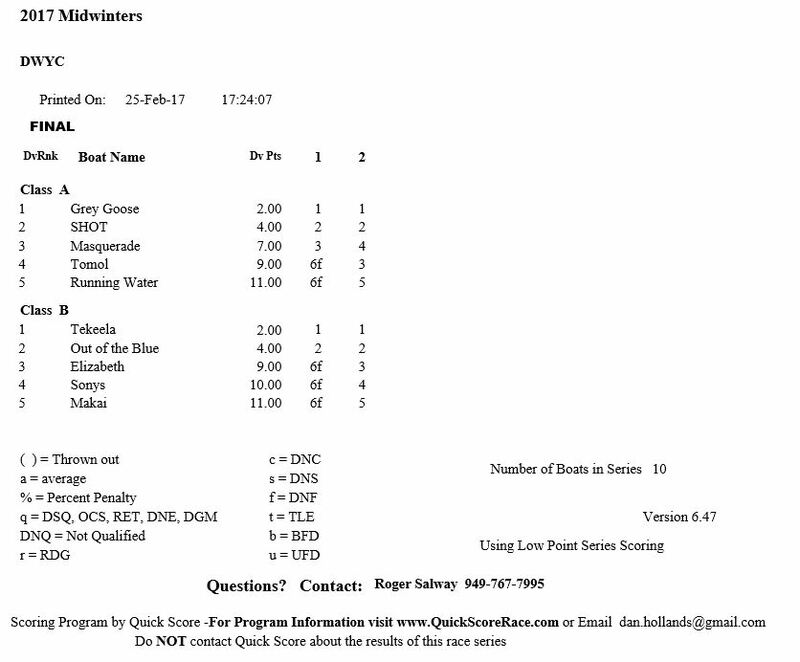 For results click on the Burgee of the Club you are interested in.